Founded in March 2005 in response to a growing demand for internships and Chinese language courses in China, Hutong School is committed to creating new opportunities for talented young students. Our wide range of programs have been specially designed to offer a unique insight into Chinese language, culture and business, whilst helping students, graduates and young professionals advance their future careers. We attach great importance to the standard of our Chinese classes and internships. 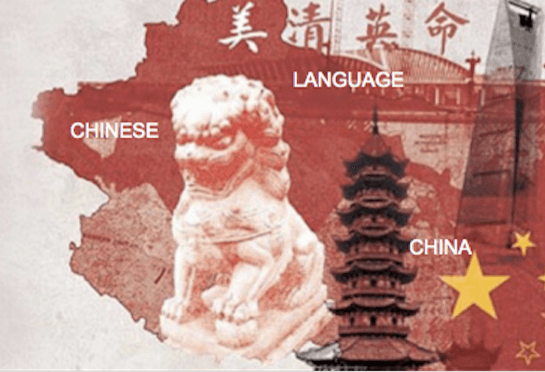 Through offering high-quality language and internship programs, we allow our students to simultaneously acquire both linguistic and professional knowledge about China. Our Chinese teachers are all highly motivated and talented college graduates with a passion for teaching Chinese to foreigners, and our partner companies are equally passionate about training young talented people and sharing their professional insight with them. Hutong School not only aims to introduce students to Chinese culture, but also to offer the chance to gain a global perspective. With students and representatives from over 30 countries worldwide, we offer a truly international environment in which you’ll meet and form friendships with people from a range of backgrounds. Through our programmes, we aim to enhance our students’ knowledge and understanding of Chinese language and culture by promoting integration. All students are offered the chance to choose from a range of accommodation options, each of which provide slightly different experiences. Whether you choose to live with a Chinese family or foreign peers, you will experience life in genuine Chinese neighbourhoods and get a real feel for life in your city. Our range of regular cultural activities also offer students the chance to enjoy and learn about traditional Chinese activities whilst meeting people from different backgrounds.